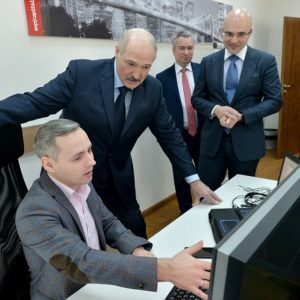 In December 2018, Alexander Lukashenka and Vladimir Putin held a series of tense meetings about compensating Belarus for Russia’s latest oil tax reform. The Russian tax “manoeuvre” foresees a decrease in export duties on oil and an increase in tax on the extraction of natural resources. The manoeuvre will inevitably result in the Belarusian refineries receiving raw materials at world prices. 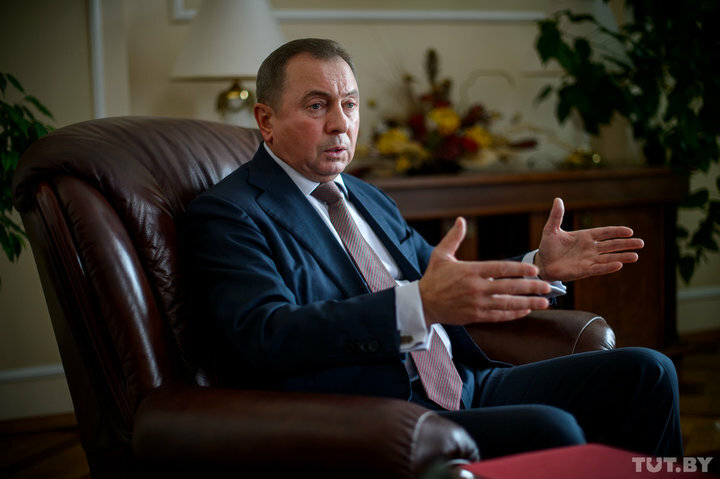 According to the Belarusian finance minister, Maksim Yermalovich, Belarus expects to lose about $293m in 2019 due to the tax manoeuvre. Moreover, Belarus might lose from $8-12bn by 2024 unless the Russian government provides compensation. While the Belarusian state press downplayed the increasing tension between Lukashenka and Putin, the frank remarks made by the President of Belarus spoke for themselves. Lukashenka emotionally criticised Russia for abandoning its key ally and attempting to destroy Belarusian sovereignty. Although Lukashenka’s press secretary, Natallia Eismant, described the talks with Russia as “constructive”, there remains little clarity over the compensations. On 14 December, BELTA reported that the Belarusian side expected compensation equal to the losses accruing due to the tax manoeuvre. However, the negotiations between the two states’ prime ministers, Dmitry Medvedev and Siarhei Rumas, had failed to provide any tangible results the day before with Belarus and Russia possessing very different views on the matter. If compensation applies only to Russian companies, and if the tax manoeuvre is implemented, how will we, the government, be able to look into the eyes of our citizens? Why create problems when the whole world is against us, Belarusians and Russians? Amid chaos and trade wars, we must unite and stand up to the external pressure. If you do not sell us an additional five billion cubic meters of gas, then what will you do with this gas, given the fact that many states frantically abandon hydrocarbons? There must be equal conditions, and you cannot worsen the economic situation of Belarus. Why destroy your only ally? Interestingly, Soyuznoe Veche, the official newspaper of the Union State of Russia and Belarus, failed to quote any of Lukashenka’s criticisms of Russia. Instead, the media resource included only a selection of Lukashenka’s comments that called for further integration with Russia. 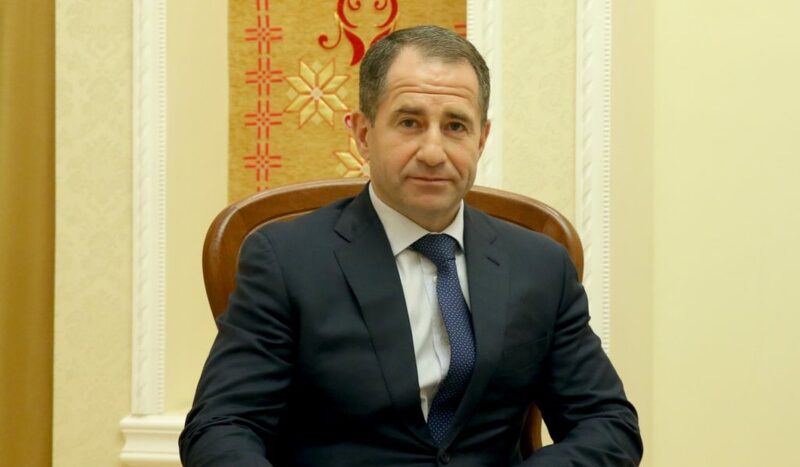 On 17 December, Soyuznoe Veche published an extended interview with Mikhail Babich, the Russia’s ambassador to Belarus. Babich boldly touched upon the future perspectives of the Union State of Belarus and Russia, firmly maintaining a pro-Russian position. Babich acknowledged certain problems of “mutual trust” between Belarus and Russia in terms of economic cooperation. At the same time, the ambassador rebuked the alleged economic discrimination of Belarus by stressing the territorial differences between the two states. According to Babich, Russia fulfilled all of its economic and financial obligations to Belarus, including timely provision of credit tranches and granting access to the Russian market for “almost all groups” of Belarusian goods. The support model for Belarus, [which comes] in the form of providing cheap raw materials, has exhausted itself. We need concise legal mechanisms that will properly regulate the application of the legislation of one country [Russia – ed.] to develop the economy and social sphere of another country [Belarus – ed.] in the framework of the Union State. On 25 December, Lukashenka visited Moscow to continue the negotiations with Putin. BELTA reported “constructive talks” and the bringing of positions “closer together” by citing Lukashenka’s press secretary Eismant. On 29 December, Alexander boarded a plane to Moscow again to meet the Russian president. BELTA quoted both leaders’ mentions of the creation of the inter-state working group on economic and other integration problems as a sign of progress. 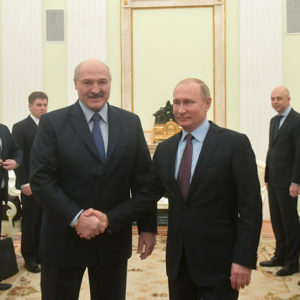 Belarus’s president maintained that integration problems “should be resolved soon.” At the end of the meeting, Lukashenka and Putin exchanged warm New Year greetings. Since then the official media has failed to mention any results from the negotiations on tax manoeuvre. 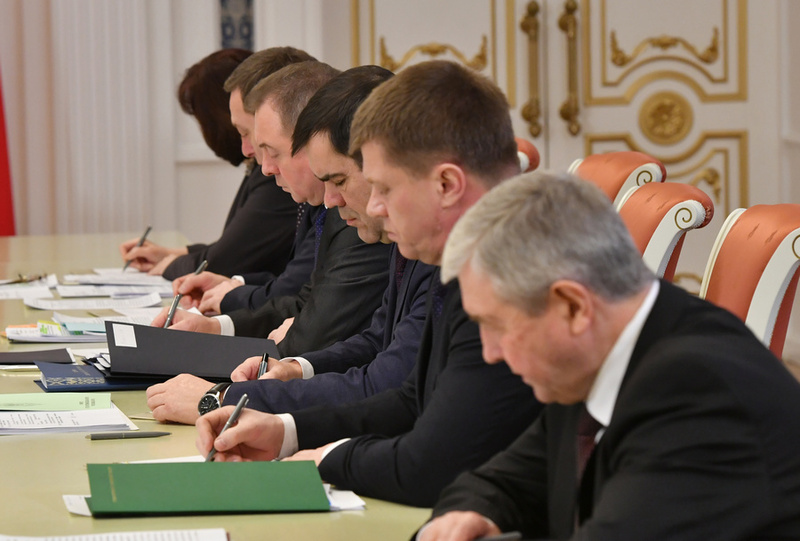 Nevertheless, on 10 January 2019, Lukashenka held a working meeting with the key figures from the Belarusian parliament. The President of Belarus mentioned numerous “disgracefully unresolved” economic questions related to economic integration with Russia, reported Belarus Segodnya. Do not assume that this [absence of compensation] is a disaster. But if the leadership of Russia chooses such a path — the loss of a single ally in the western direction — that is their choice.